We at Monterey County Eye Associates believe in comprehensive vision care for all members of your family. This means offering everyone advanced eye care to enhance vision and promote good overall health. A common eye infection that our team sees in patients young and old is conjunctivitis, which is better known to most people as pink eye. Let's consider the causes of pink eye and how it can be treated. 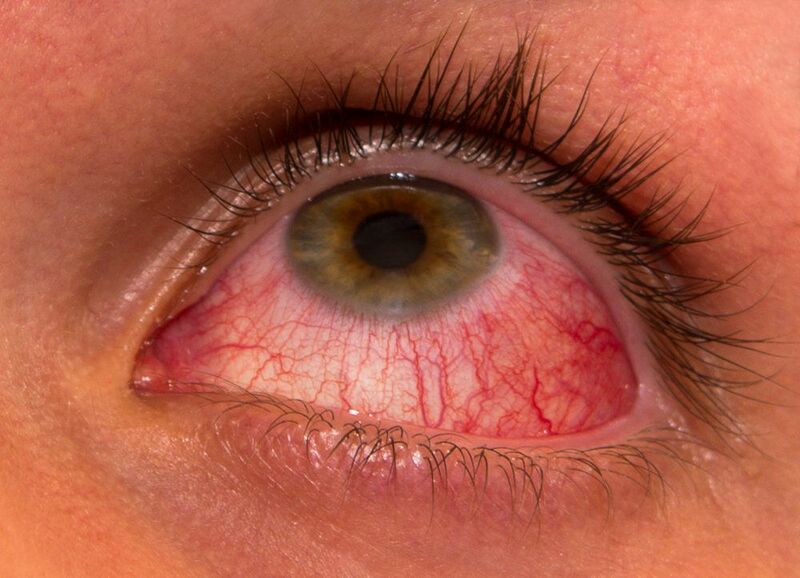 Pink eye is a form of eye infection that affects the thin membrane (conjunctiva) surrounding your eyelids and the white portions of your eyeball. The infection causes the small blood vessels in this thin membrane to become inflamed, leading to the pink or red appearance of the eyes. If left untreated, the infection can spread to the cornea, which is the clear frontal portion of the eye. If the cornea is infected, this can lead to issues with your vision for years to come. That's why it's important to seek treatment as soon as possible. The most common causes of pink eye are bacterial infection, viral infection, a serious allergic reactions, exposure of the eye to harmful chemicals, foreign objects in the eye, or a partially closed tear ducts (more common in infants and toddlers). Many times pink eye occurs in children and adults who work around children given the highly infectious nature of the infection. Speak with an eye care specialist right away if you notice any combination of the above symptoms listed. The primary risk factors for pink eye involve proximity to others who have the condition. Exposure or proximity to allergens can also increase the risk of allergic conjunctivitis. It's also possible to contract pink eye if you do not properly wash and/or replace your contact lenses, so keep that in mind. For bacterial pink eye, antibiotic eyedrops are often provided. Antibiotic eye ointments may be used for babies and toddlers, and these ointments are usually easier to administer to children of that age. For viral pink eye, it's important to let the virus run its course, which can take a week or so. Antiviral medications can be used to help control the conditions if needed. For allergic pink eye, medicated eyedrops or antihistamines tend to be the most ideal solution, as well as avoiding allergens that may result in a flare up/allergic reaction. It's not uncommon for doctors to tell people with contact lenses to avoid wearing them until the pink eye has been successfully treated. Eye makeup should also be avoided until the condition clears. To learn more about pink eye and how our team can help restore health and wellness to your eyes, be sure to contact our team of eye care and vision correction specialists today. The team here at Monterey County Eye Associates looks forward to your visit and helping you have healthy eyes and great vision.